We seldom spend the big events of our lives in solitude. Of course, there are exceptions without prejudice, but typically we like to surround ourselves with loved ones, drawing energy from their support. The support of someone walking beside you has the capacity to completely transform the experience. Unfortunately, lingering cultural and societal ‘norms’ have meant that many people go through their fertility journey on their own. 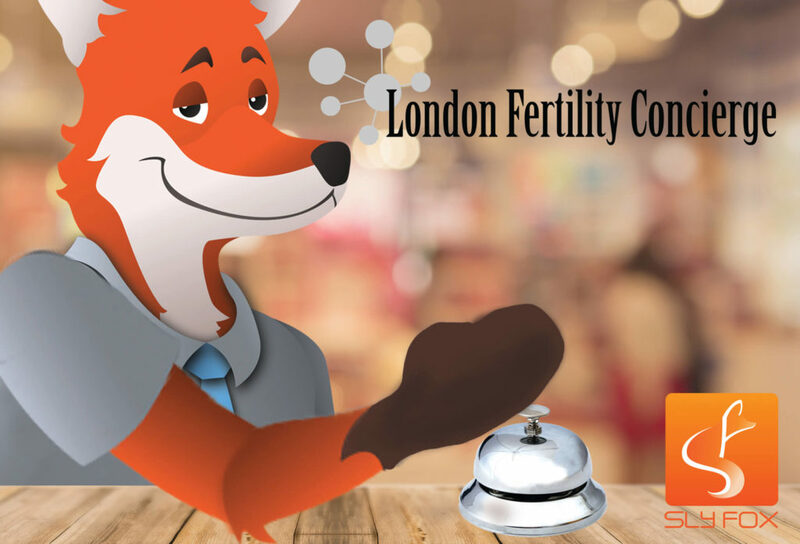 Recognizing a need to fill this void, #SmallBusinessThatRocks, London Fertility Concierge, has made it their mission to support couples and individuals while they navigate their own fertility journeys. 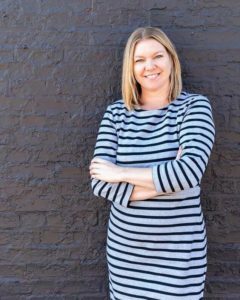 Personally acquainted with the challenges related to fertility, Melissa McNicol drew on her personal experience, work as a doula, and the acknowledgement that 1 in 6 couples struggle with fertility as inspiration to create London Fertility Concierge. Here, couples and individuals, are offered specialized services unique to different fertility techniques, a la carte support options, connections to local resources, and Doula services. Highly educated, Melissa is a certified doula and is additionally certified in administering subcutaneous injections. She genuinely enjoys sharing her expertise and experience with the community, whether it is via her service packages, special events, or teaching future doulas as part of Fanshawe College’s unexpected outcomes curriculum. Recognizing the great need for this service, we were thrilled to have the opportunity to help Melissa and London Fertility Concierge share their services with a wider community in the digital world. 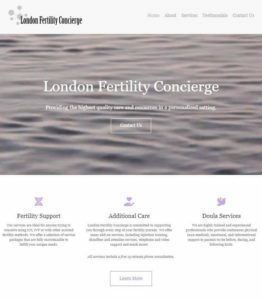 We are proud to announce the launch of London Fertility Concierge’s new website, showcasing their valuable services and helping them in their mission to support those struggling with infertility. On the website, you can learn about Melissa, the company, the services that they offer, and events that you can attend. Curious about their clients’ experiences? Check out their testimonial page for insights into the valuable services and supports that they provide. With Facebook messenger directly integrated into the site, you can connect instantly with Melissa and her team for any questions you may have or to schedule a consultation. Regardless of where someone is in their fertility process, whether it is recognizing the struggle to conceive, mid IVF/IUI cycle, readying yourself to the birth of your new bundle of joy, or somewhere in-between, London Fertility Concierge is ready to join that journey, guiding their clients to the best resources and offering the highest quality of support during these pivotal life events. If you or someone you know would benefit from their services, contact London Fertility Concierge today- because no one should feel alone during life’s biggest events.